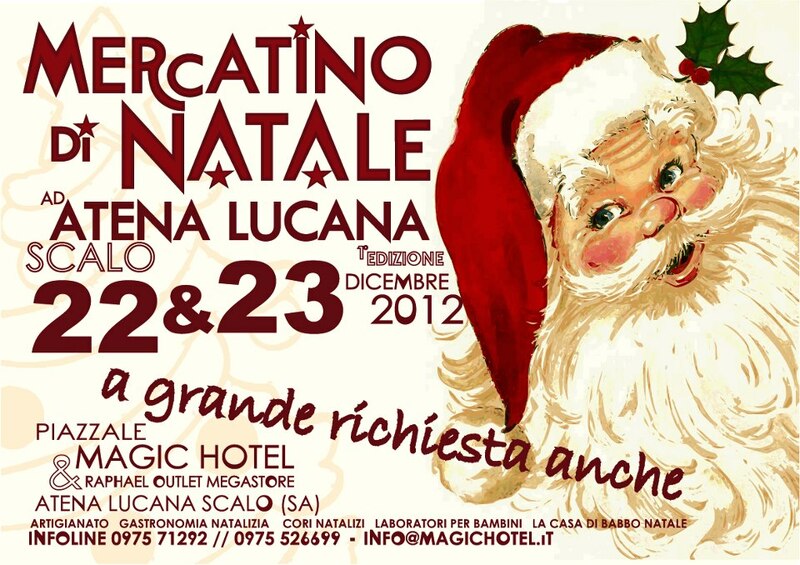 IL MERCATINO DI NATALE RIMARRA' APERTO ANCHE IL FINE SETTIMANA DEL 22. E 23. 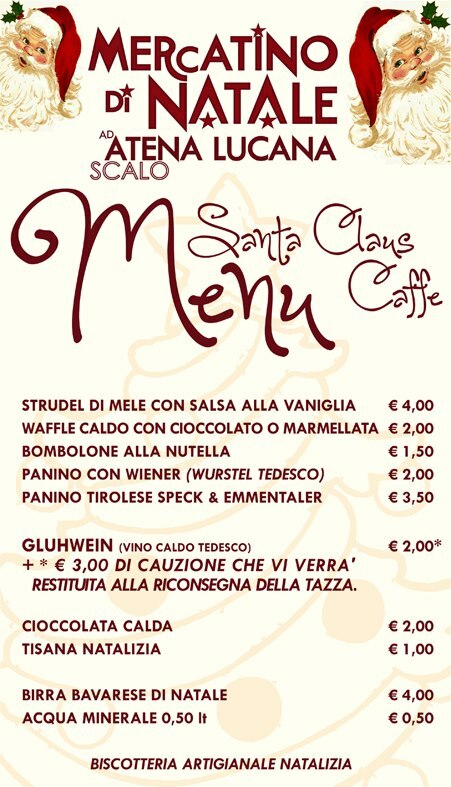 DI DICEMBRE!!!! PER GLI ULTIMI ACQUISTI IN ATTESA DELLA VIGILIA DI NATALE !!! !